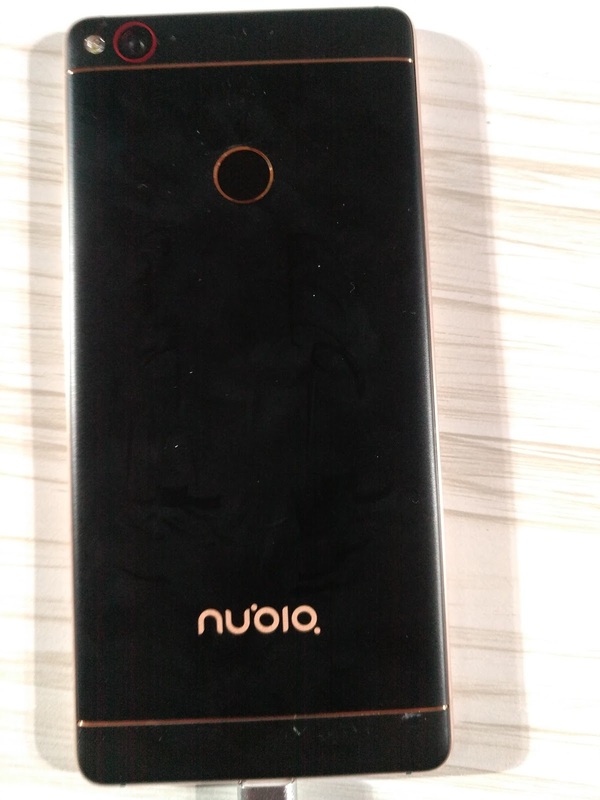 Today on 14thDecember, To revolutionize the Mobile Photography, the International Smartphone maker nubiahas unveiled its flagship Smartphone Bezel-less device nubia Z11 in the Indian market in exclusive partnership with Amazon.in. And for sale its registration will start from December 16, 2016. 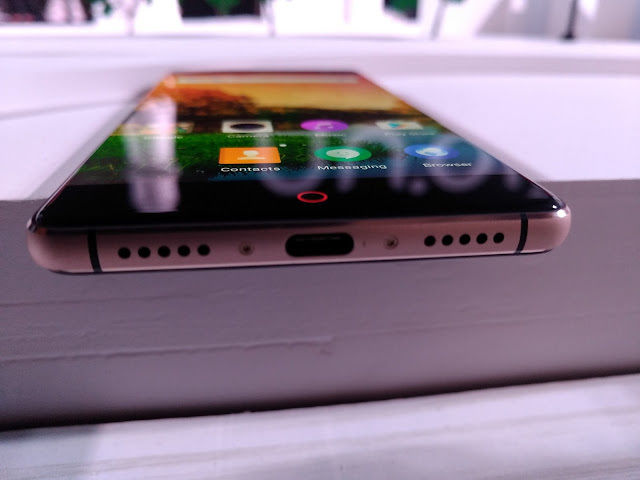 Special features of the flagship Smartphone handset nubia Z11 :- Revolutionary Bezel-less, Frame interactive Technology 2.0 (FiT 2.0) with revolutionary Handheld Electronic Aperture to enable it users experiencing the digital world to the new dimensions. The nubia Z11 handset represents a spectacular design and superior craftsmanship with its circular edges in black and gold color. 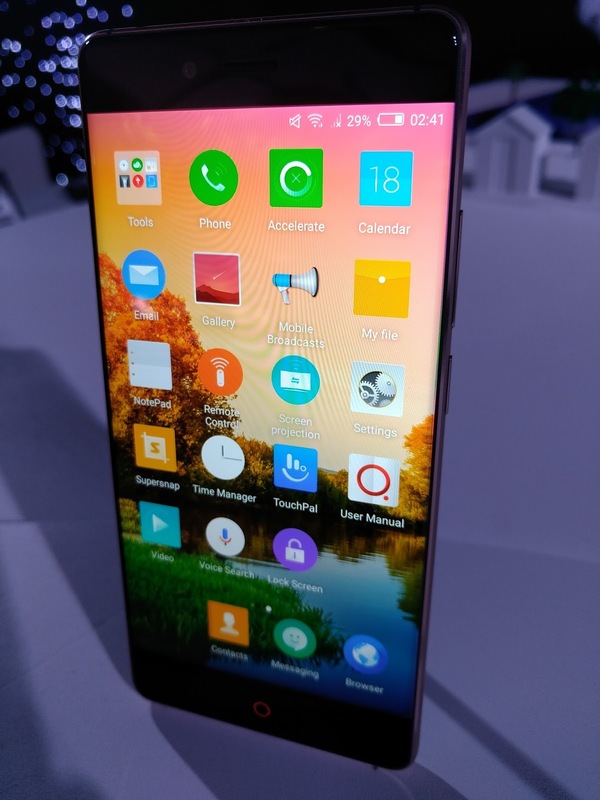 As it is bezel less flagship device therefore, the company given words to nubiaZ11 the ‘Dreams without Boundaries’. 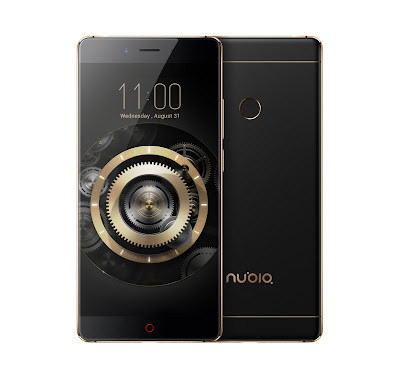 The nubiaZ11 truly embodies spirit, enabling a new way of using a smartphone. It has also packs new revolution for Mobile Photographers which helps users to point and shoot videos and to take DSLR-grade images. This new flagship device has 5.5inches Full High Definition Touch Screen Bezel-less Display with aRC 2.0 Technology having 2.5D Arc Edge Tempered Glass on top of it, creating an unrivalled 81% body to screen ratio. nubia’s latest FiT 2.0 lets users adjust brightness, switch APPs, switch screens and more on the screen edge, with the flexibility to customize their own interactive gestures and commands. nubia Z11’s NeoVision 6.0 feature& DSLR-like photography system has a sport to enhance the Mobile Photography Experience which enables its user to shoot videos and take pictures with a great photographic experience and expertise. It has an Optical Image Stabilizer(OIS) as well as Hand-held Image Stabilization(HIS) and New Tech-innovated Electronic Image Stabilization(EIS). With the help of these stabilization features nubia Z11 camera helps mobile photographers for taking photographs with long exposures without the use of a tripod. 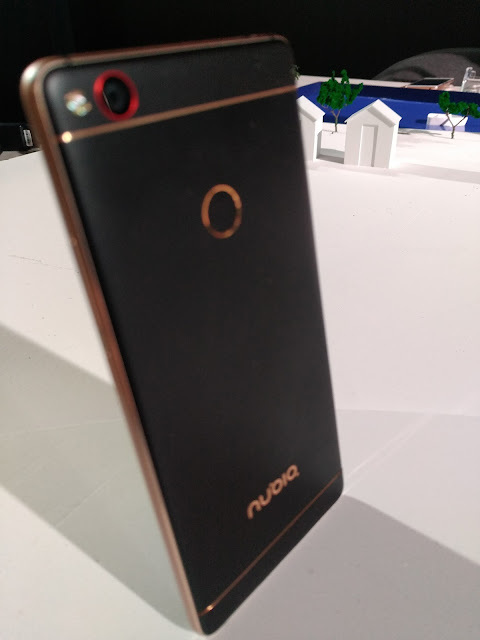 nubia’s Handheld Electronic Aperture, powered by nubiaHIS (Hand-Held Image Stabilization) Technology, supports up to 72 second long handheld exposure. Users can now easily capture all kinds of complex scenes, creating photographic masterpieces by hand with a range of nubia camera modes such as Clone Camera, Star Trail and real-time filters. 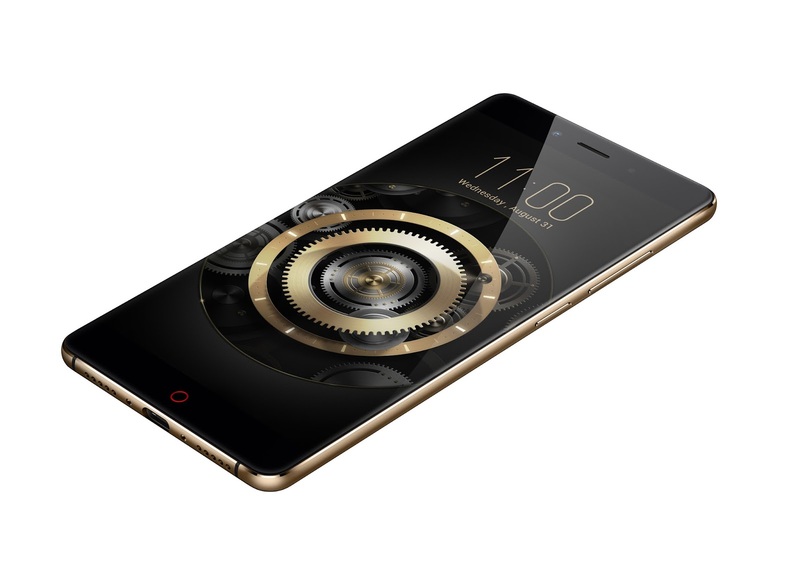 The nubia Z11 has a strong build quality as it has corrosion resistant and anti-oxidative aircraft-grade Aluminium alloy Body which helps to protect the device against the corrosion caused by the surrounding environment. It thus creates the perfect balance between super long-lasting battery, beautiful modeling, powerful hardware configurations and an excellent UI system. nubiaZ11 packs 3000mAh battery that gives upto 2 days of battery backup With NeoPower 2.0. 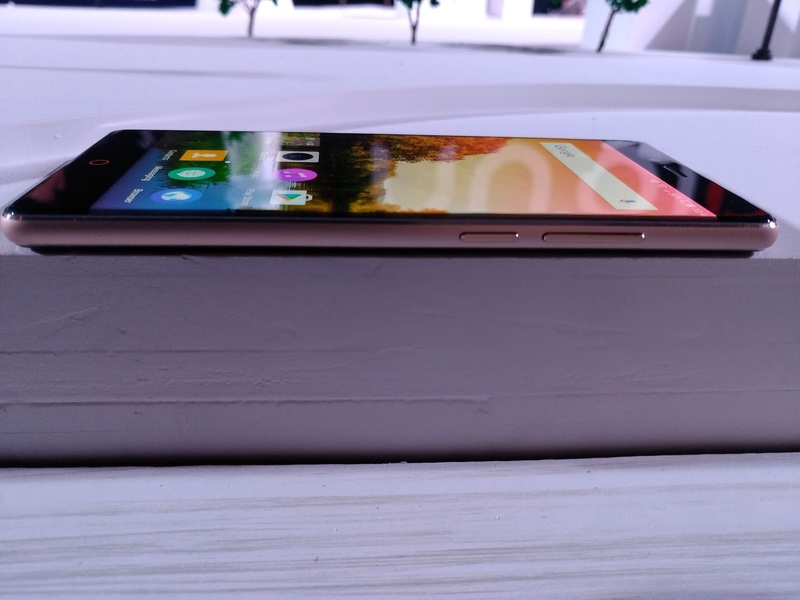 It has 7.5mm slim & sleek body. The nubia Z11 comes with hybrid dual-SIM which means it supports one micro-SIM and another either nano-SIM or microSD card. It comes out of the box with latest Android Operating System Marshmallow v.6.0 with nubia’s own User Interface v.4.0. This handset is powered by a Qualcomm® Snapdragon™ 820 processor with 6GB of RAM and 64GB of internal storage with 200GB expandability via MicroSD Slot (HybridSimSlot). This Smartphone comes with a Sony IMX298 sensor supported 16 Megapixel Primary Camera with an aperture speed of F/2.0, on its back panel. It has Camera features like Phase Detection Auto Focus (PDAF) and Optical Image Stabilization (OIS). It also supports a Fast sensing Fingerprint sensor on its back panel below the Rear Camera. 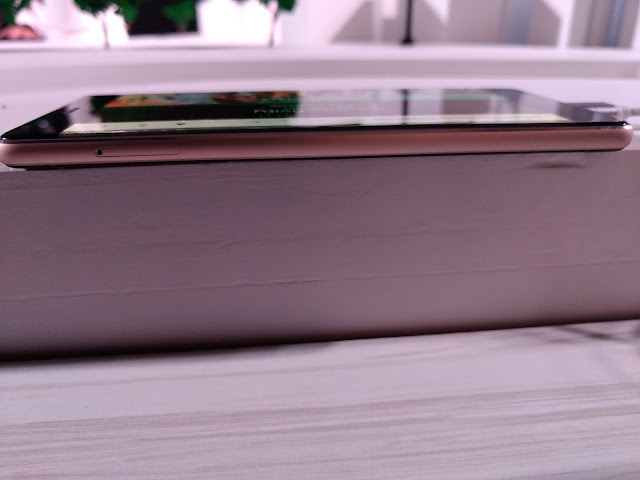 For power backup It packs 3,000 mAh battery with Qualcomm Quick Charge 3.0 support it also has a latest USB Type-C port to support fast charging feature in it. On connectivity ground it includes Bluetooth, Wi-Fi 802.11 a/b/g/n/ac, GPS / A-GPS, GPRS, Glonass, 4G, 3G & USB Type-C. Dimensions of the smartphone are 151.8mm X 72.3mm X 7.5mm and it weighs 162gms. 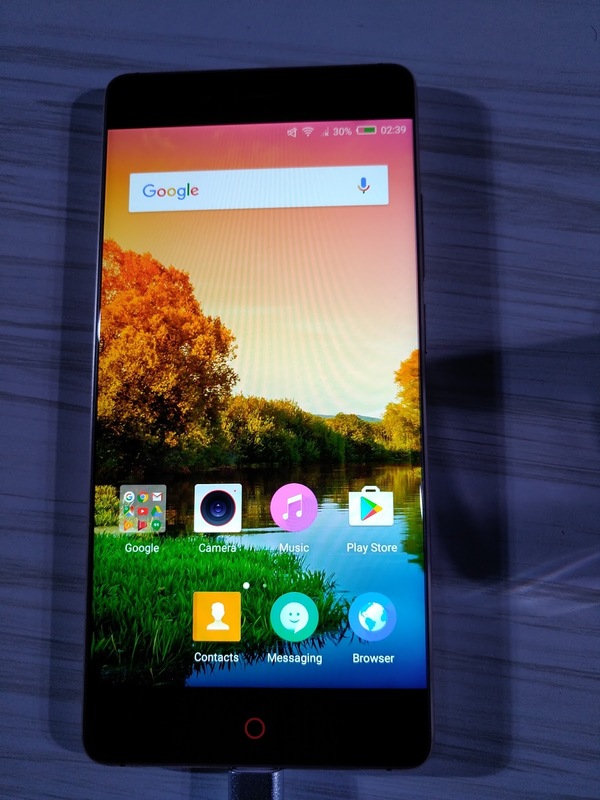 In India The nubiaZ11 will be exclusively available through www.amazon.in, priced at Rs. 29,999/- . Founded in October 2012, nubiaaims to bring high-end, innovative smartphones to adventurous users who want to pursue new experiences and an enhanced quality of life. 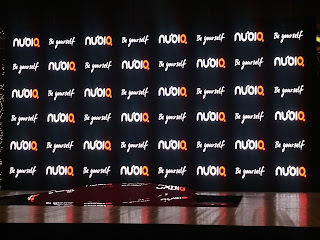 Inspiring the world to “Be Yourself,” nubiacontinues to elevate lifestyles by encouraging users to chase their dreams and pursue new passions. 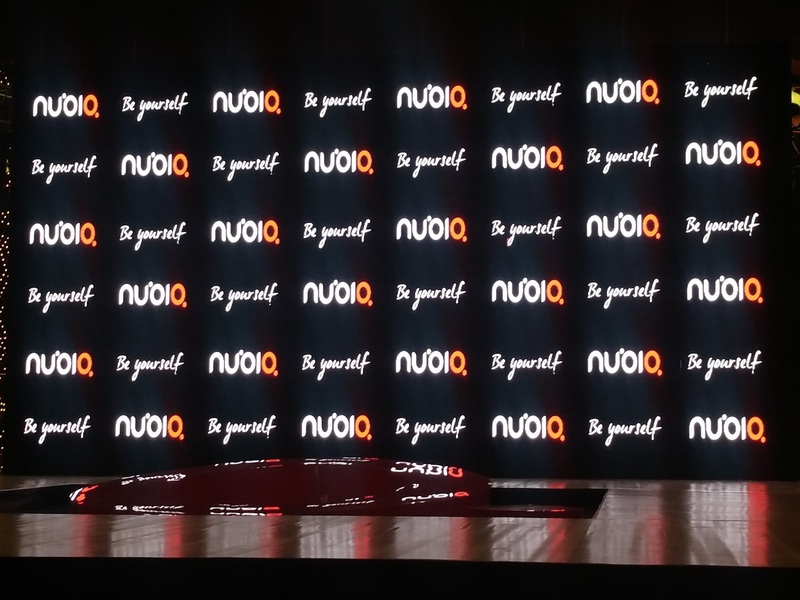 With headquarters in China, nubia now has operations around the world including North America, South America, Europe, Russia, Southeast Asia and India. The brand is well known for its innovative smartphone features and professional photography functions. More information on nubiacan be found at the official website, www.nubia.com/in. Follow @nubia_india on Twitter, @nubia_india on Instagram or www.facebook.com/nubiasmartphoneindia for latest updates.